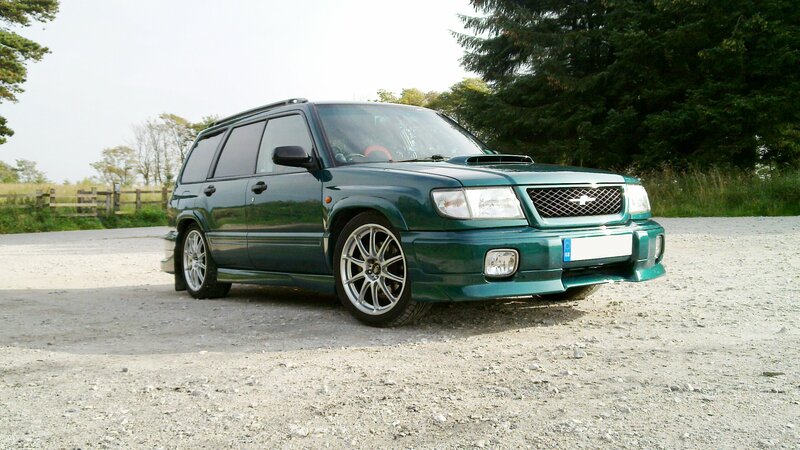 Having owned a Subaru Forester for nearly 8 years and also having extensively modified it I have put together a few pages on how to modify a Subaru Forester. 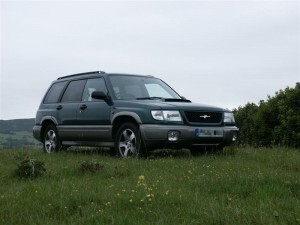 In this articles iI have put my experience into words for others to benefit on how to modify a Subaru Forester SF5. 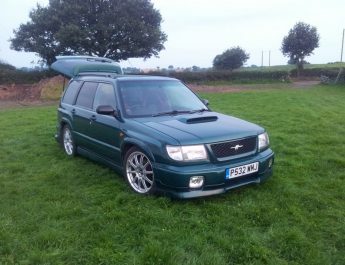 I know there are lots of people in Africa now acquiring these cars, so here’s my information on how to modify a Subaru Forester. 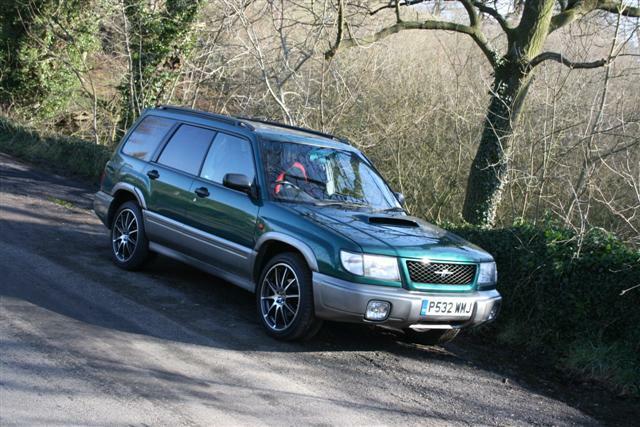 So this is my by no means extensive and always adding to guide, on how to make a Mk1 Subaru Forester SF5 handle better, stop quicker and go faster. Brakes, will tell you how to make the car stop and more importantly make it stop using cheap second hand Impreza parts. Suspension, important if you want your car to handle after it stops and goes better. and lastly styling, how to make what is essentially a munter, into a princess. Some of this information also translates through to the second model of the Subaru Forester, the SG5 but you try this at your own peril. I have split the article down into various sections on the car in order of importance as I see things.